The intention in this position paper is to propose a possible new future for the technology diffusion research community, based on the integral approach of American philosopher Ken Wilber. 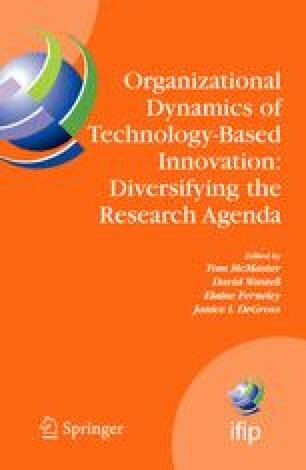 The trends and current state of technology diffusion research are reviewed, and relevant aspects of Wilber’s integral approach and its possible contributions are described. These aspects include Wilber’s basic quadrants model and integral methodological pluralism, as well as the metapractices from which they arise.